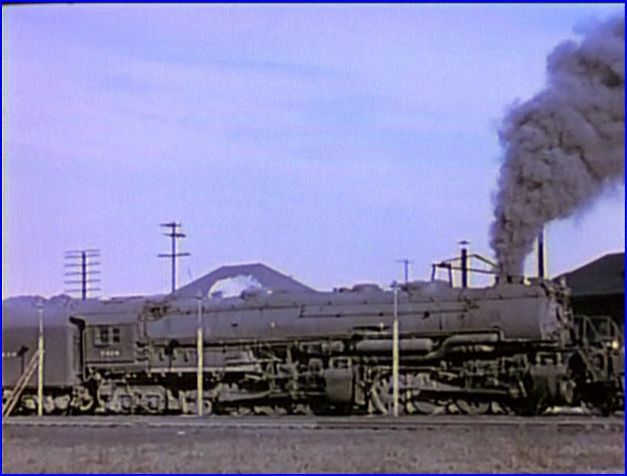 Articulated steam engines were some of the most powerful ever built. 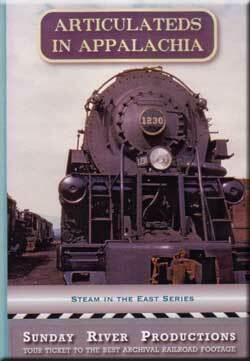 Three Eastern railroads that ran powerhouse steam are the main attractions. 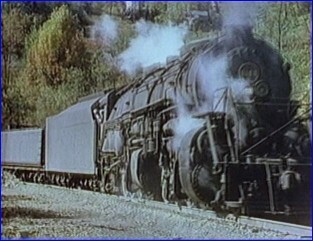 Baltimore & Ohio, which includes additional classes of steam locos. 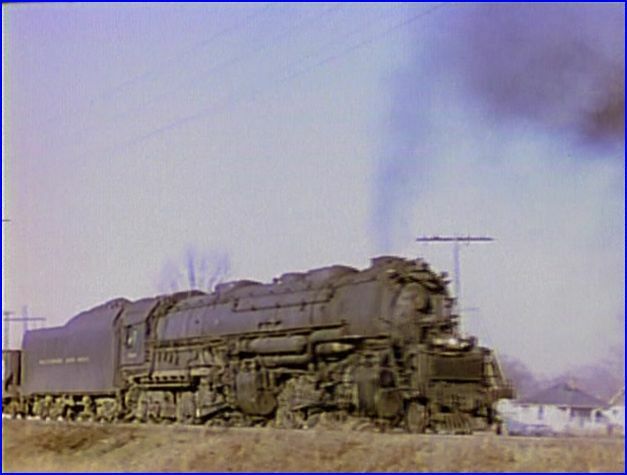 Chesapeake & Ohio is the rare find for vintage steam. Norfolk & Western had a great roster, and has an assortment of locomotives. 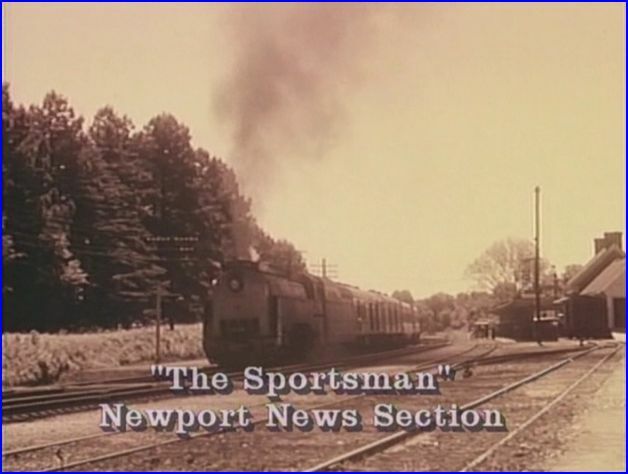 The show has opening scenes from Sunday River’s Baltimore & Ohio Steam program. Alva Morrison performing the narration. Informative when he speaks. There is a good amount of space left to listen to the steam engines at work. All of the films are quick scenes and generally runbys. Locations are many and we jump around from place to place. No maps, but on screen graphics or narration are referenced. This program has a different soundtrack for the first two chapters. Those contain synced train sounds and narration. 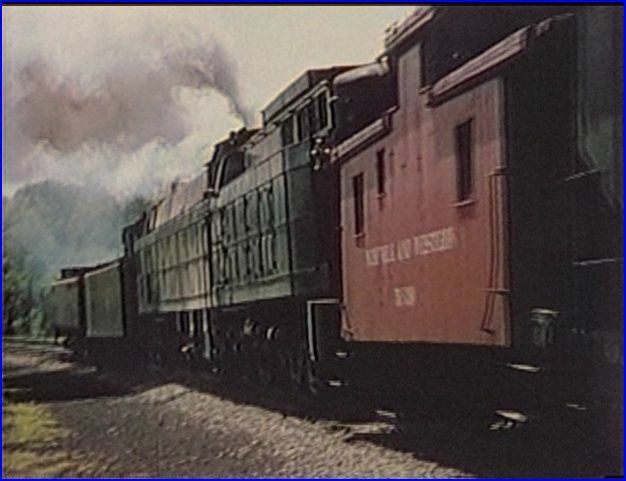 The Battle for Blue Ridge has narration, train sounds and musical soundtrack. The brief narratives interspersed throughout. Some extended sequences just have the trains for audio. Overall, a balanced presentation. The original show is dated from 1991. A digital remaster was performed in 2007. This review is of the remaster version. Alva Morrison produced the initial release. Films are in color, plus black and white. The remastered quality is excellent. In particular, the black and white segments have a sepia toned hue. They have had some special processing that is unique and attractive looking. Both 16mm and 8mm collection, from multiple sources. 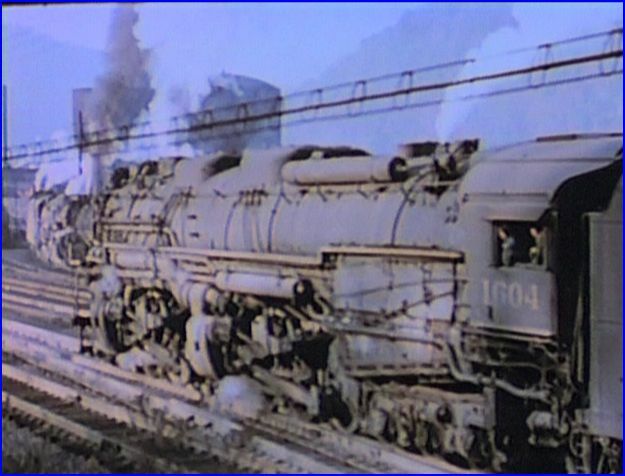 B&O President class 4-6-2 Pacific class engines on named passenger trains. Washingtonian and Cincinnatian are two examples. 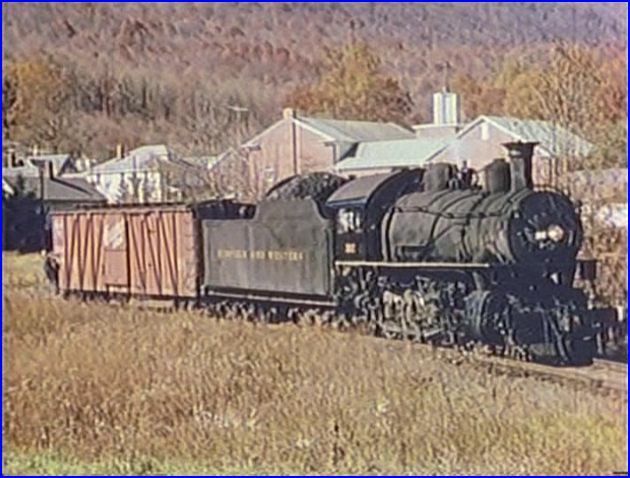 B&O 2-8-8-4 Yellowstone class. 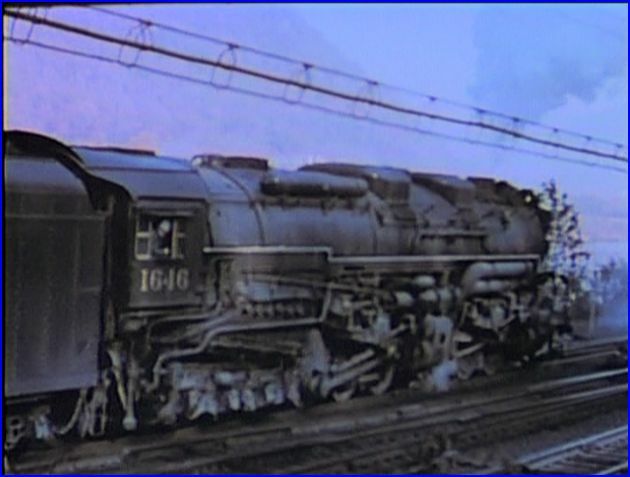 EM-1 locomotive at Willard, Ohio. Custom audio recordings were synced to the engines. 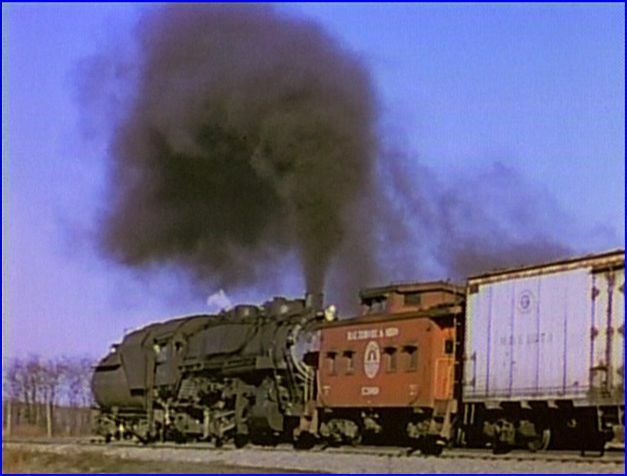 Additionally, are single boiler types, on various freight traffic. The high action B&O chapter is excellent. Allegheny. Summit on the C&O. 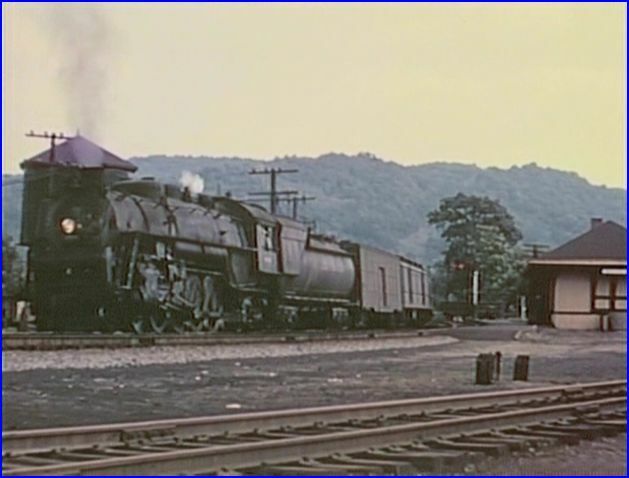 C&O 1604 is the lone preserved Allegheny type. 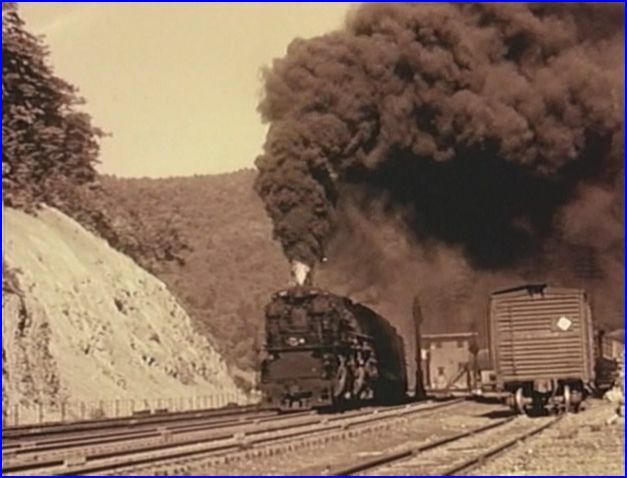 C&O 2-6-6-6 Allegheny. 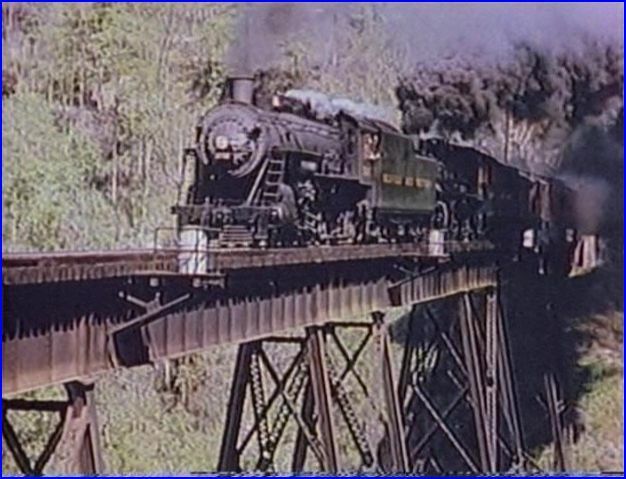 Perhaps, the most powerful steam locomotive in the world. One for the historical societies. C&O 4-6-2 streamlined Hudson at Williamsburg, VA. This chapter of C&O steam, is the rare one. The Battle for Blue Ridge is a film by Archie Julian. Presented as a two part show. 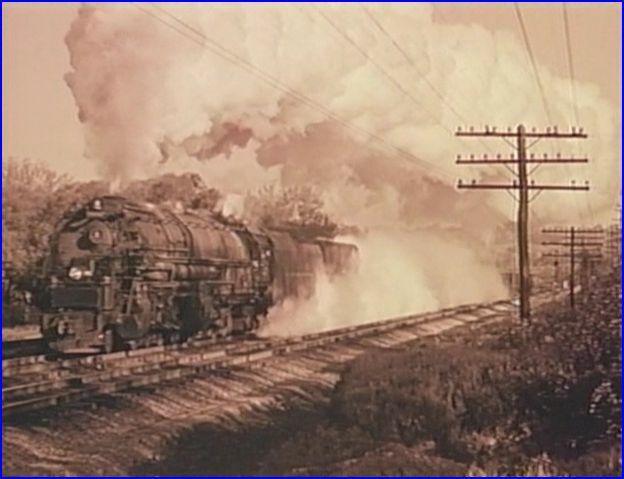 Norfolk & Western in the steam era. The expectation for Y and J classes are met. 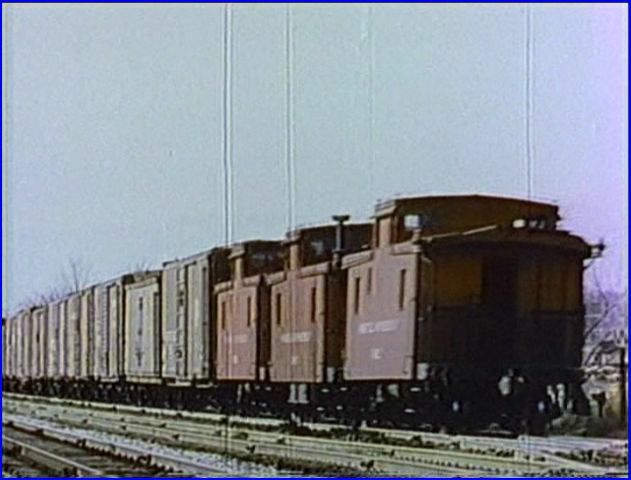 Surprising, are segments of smaller power in 1950’s branchline service. The music is dated. The big articulated Y6 has wheel slipping, as it shoves coal hoppers upgrade. Cameo by the Jawn Henry, in helper service. Abington Branch with a classic mixed train. This little film has a nice selection of NW. Articulateds in Appalachia is an enjoyable steam show. The whole family can watch this nicely done program. Thumbs up on the remaster. Running time is, a rather short 35 minutes. What is shown is all fine, interesting film. The Chesapeake and Ohio film is in the very rare category. Steam fans will appreciate this quality collection. 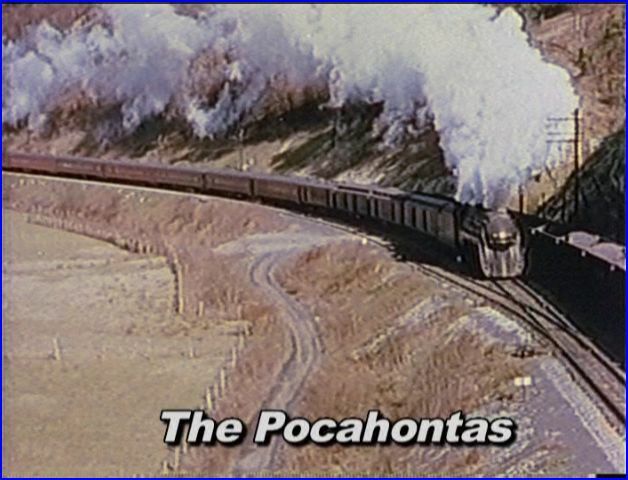 This entry was posted in ATVR Reviews, Sunday River Productions and tagged American Train Video Reviews, B&O, C&O, Coal, Norfolk & Western, Railroad, Steam, Steam engine, steam train, Train DVD, train video reviews, transportation by William J. Hudson. Bookmark the permalink.